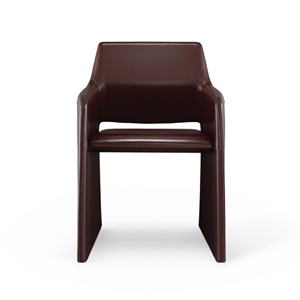 The elegant Corte armchair combines slim, sleek lines and ample surfaces. 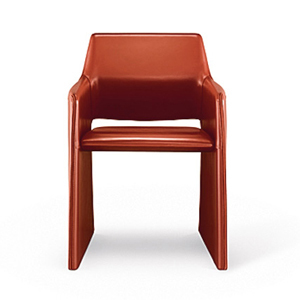 Its solid, sculptural presence and broad range of materials make it well-suited for both residential and contract use. 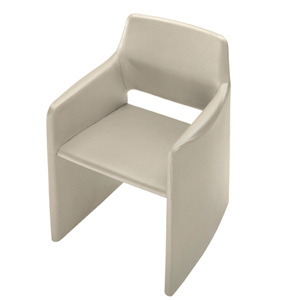 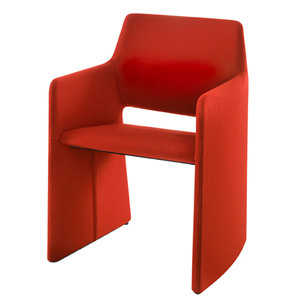 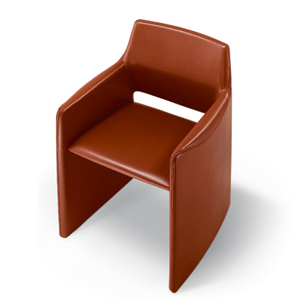 Corte is available upholstered in fabric in hard leather and leather upholstery in a range of colors. 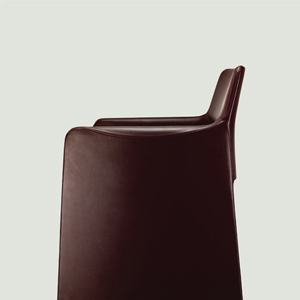 Optional detailing includes top-stitching available for both upholstered and hard leather versions; a decorative inverse zipper is available for hard leather version only.